Wow, what a beautiful fanart. Thank you, Mori-Chan! Thank you GF Mhel for the post. *HAPPY HOLIDAY * to all Hyunmin Gfs !!! Thanks Mori-Chan for the fanart and Gf Mhel for the post... God bless all !!! 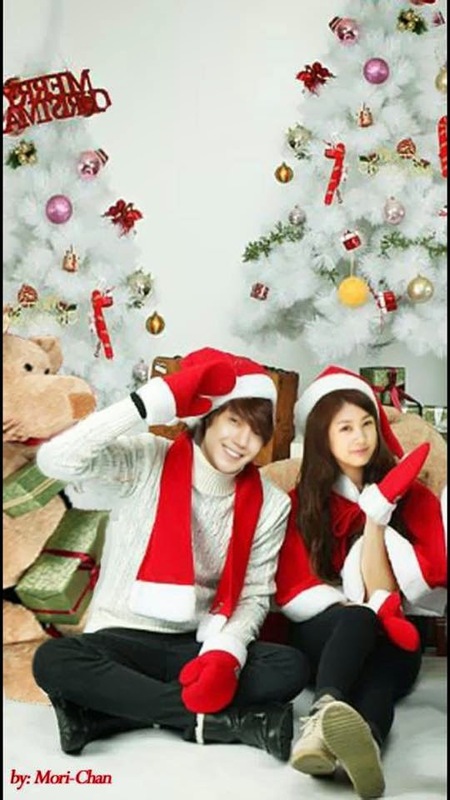 Thank you Mori-Chan for the beautiful fanart and Gf Mhel for the post... Merry Christmas to all HyunMin!